The Mission of Reid & Reid Pediatric Dentistry and Orthodontics is to establish a mutual relationship of trust and appreciation with our patients while providing the highest quality of dental and orthodontic care in an efficient, productive and positive environment. Since May 2004, Reid & Reid has provided these services to Hendersonville, North Carolina. All of us at Reid & Reid adhere to this mission and value the relationships we have with our patients. Glenda and Angelia provide excellent customer service at the front desk. Our fantastic clinical staff includes: Sarah and Victoria assisting with patient care on the orthodontic side, Lori assisting with patient care on the pediatric dental side and Charlene providing hygiene care on the pediatric dental side. 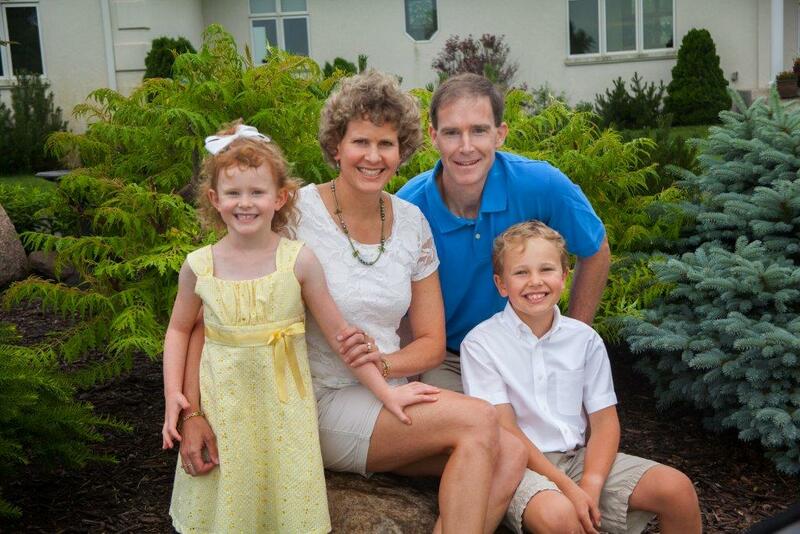 After graduating from dental school at the University of North Carolina at Chapel Hill, the Reids married and then moved to Ohio to complete their specialty training. While in Ohio, both Dr. Alison & Dr. Richard honed their skills by working in private practice in the Columbus and Cincinnati areas. They made their move south to Flat Rock in 2004, opening their joint practice in May of that year. Dr. Richard and Dr. Alison are both members of the American Dental Association, the North Carolina Dental Society, the Henderson County Dental Society and The Carolina Mountain Dental Education Club. When not seeing patients, you may see the Reids supporting local youth activities and enjoying the outdoors.